“Smart and Lovely Pad♡” is a nickname of mine. and lovely pad that does its job well. without taking any day off. of the month feel just like any other day! 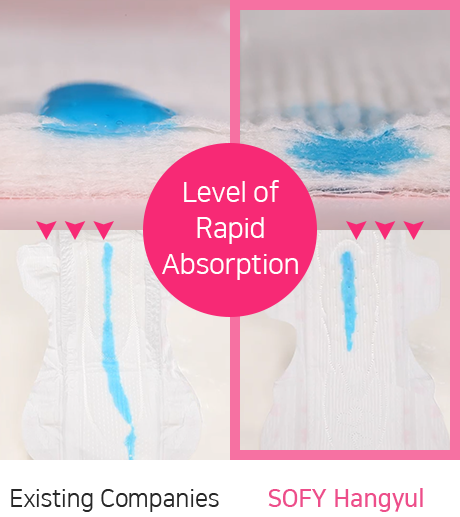 #ChooseWhateverIWant It absorbs viscous menstrual blood while making skin clean and soft. It’s also fun to choose from the 7 pleasing colors it comes in. Definitely a must-have item during my period! I feel more confident in front of others even during my monthly period. It has become an item I cannot live without. #GoingOnAFoodTour I can still take part in various activities and thus enjoy my life even during my monthly period. I normally become sensitive during those days of the month. I can continue with my daily routine as usual during my monthly period. #TheWorld’sFirst #Simple #Clean I am a neat person who likes to keep things clean and tidy especially during my monthly period. Thanks to Etiquette Tap, I can cleanly and discreetly dispose of my sanitary pads even on heavy flow day. ※ Etiquette Tap is available for large, overnight, and super long types. it neither sticks to nor irritates your skin. to stay clean and soft. ※ Product image may be different from the actual product received. 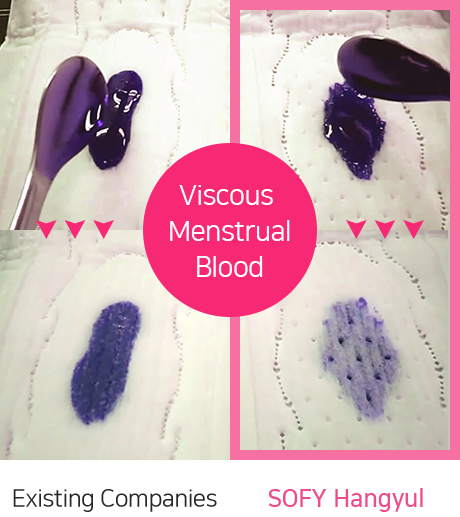 It rapidly absorbs viscous menstrual blood so that your skin stays soft.